Meet outside Tower Hill tube station. 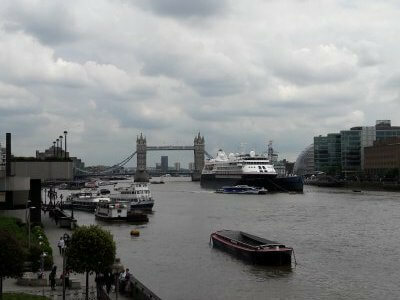 Discover London’s great maritime heritage this Silver Sunday as our walk passes Customs House, Billingsgate and Queenhithe, the world’s only surviving Anglo-Saxon harbour. Continue with a walk along the Thames with stories of the great bridges that span the river and end with refreshments at one of London’s most extraordinary pubs.